Nottingham Forest have confirmed they will be without five players for Tuesday’s meeting with Leeds United – Tobias Figueiredo (leg injury), Michael Dawson (hamstring injury), Hilel Soudani (knee injury), Sam Byram (knee injury) and Juan Rafael Fuentes (knee injury). Figueiredo hobbled off in Forest’s 1-0 defeat to Queens Park Rangers on December 22 and hasn’t yet returned. Michael Dawson has been out of action with a hamstring injury since December 8’s 1-0 defeat to Preston North End and may not be back until mid-to-late January. In their absence, Aitor Karanka has somewhat of a selection headache. Michael Hefele is likely to start at centre-back despite supporters heavily criticising him for poor form, but his defensive partner could be either Jack Robinson or Daniel Fox. Karanka didn’t rule out using Ben Watson or Claudio Yacob as a makeshift centre-back. Forest have the joint-third best defensive record in the Championship (27), but Leeds could expose them on Tuesday. Marcelo Bielsa’s men are top of the table and boast 42 goals from 25 games this season – only three sides have scored more. 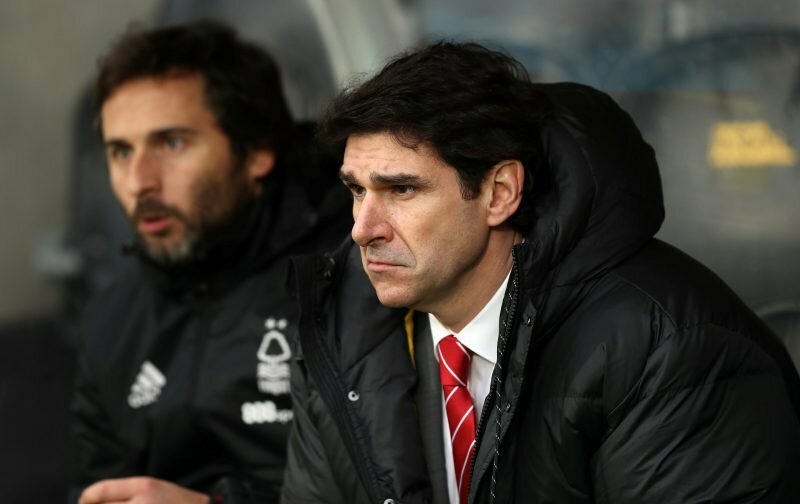 With the Reds conceding four goals in their previous two outings, Karanka has to get the backline right when the host the league leaders, but there are reportedly ‘concerns over fatigue’ which could lead to first-team players being rested. Injury information from Sports Gambler, Online Betting and Team Feed. Opinion: Should Aitor Karanka sign German international to solve defensive crisis in Jan?